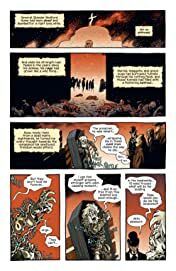 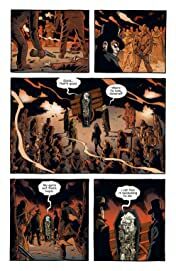 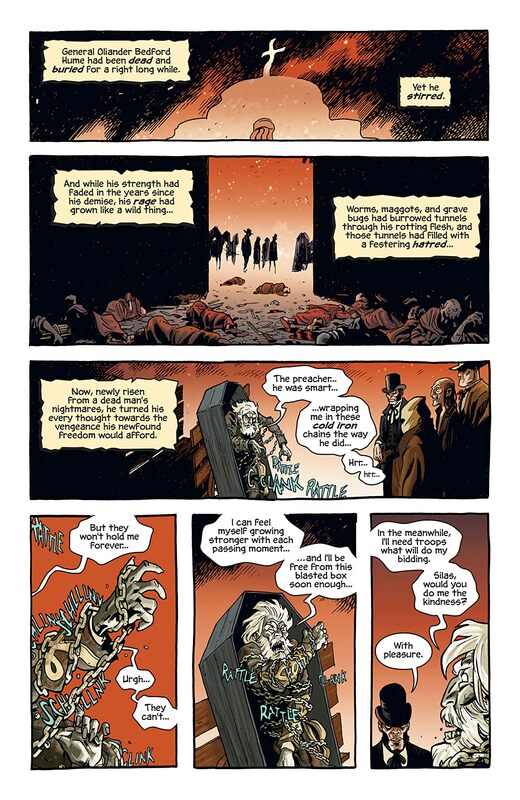 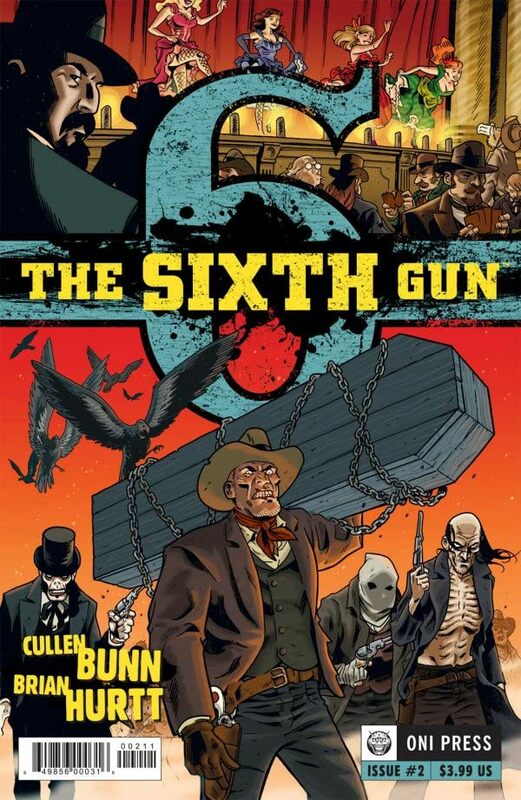 The 2010's supernatural western and Free Comic Book Day sensation continues! 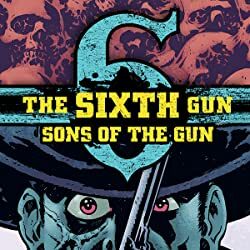 Drake Sinclair is a gunfighter with a troubled past and an uncertain future. He's also the only soul standing between the world and a hellish fate. 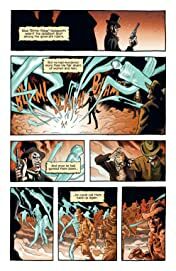 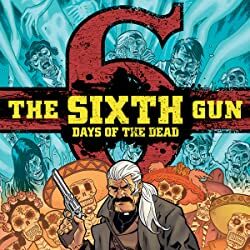 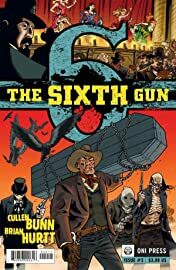 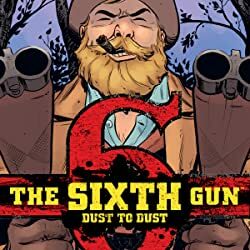 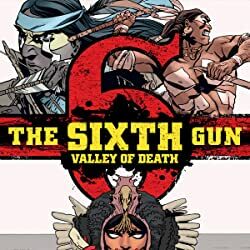 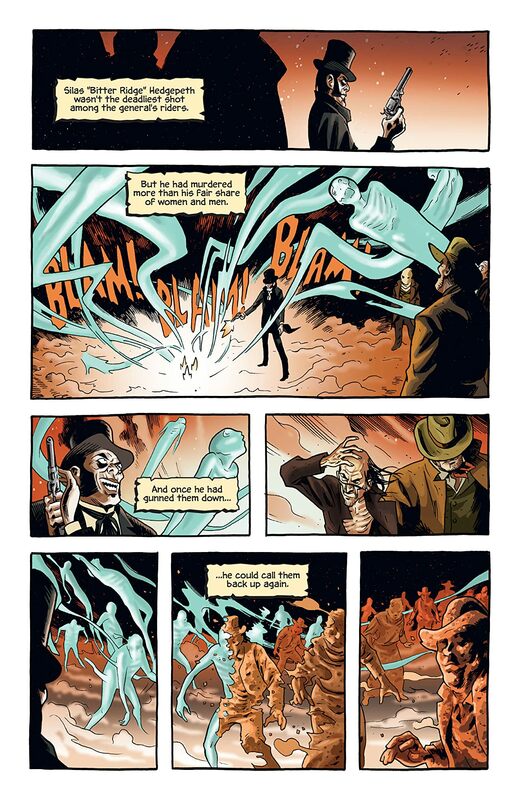 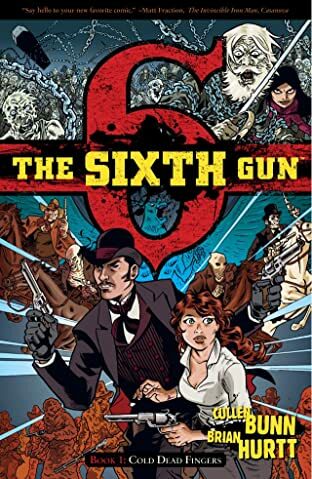 Can he head off the forces of evil and recover the mythical Sixth Gun before they do?